On July 17, a meeting devoted to issues of reforming and developing the system of general secondary education was held under the chairmanship of the President of the Republic of Uzbekistan Shavkat Mirziyoyev. In recent years, decrees and resolutions on organization of all stages of the education system on the basis of modern requirements have been adopted. In accordance with the resolution of the Head of the state of September 30, 2017, the management system of the Ministry of Public Education has been improved, the main functions and directions of its activities have been defined. Recently, the leadership of the ministry has undergone significant changes, tasks were set on introducing advanced pedagogical and information-communication technologies in teaching and upbringing process, improving the quality of education by raising the status of teachers in society. At the meeting, presentation of measures developed on the basis of these instructions for reforming the public education system was held. The President gave instructions on raising wages, the status of teachers in society, their social and legal protection. It was emphasized that it is necessary to limit the inspections of teachers’ activities by various monitoring bodies, not to involve teachers in landscaping activities, participation in various meetings, subscription campaign and other activities that is not within their competence. The task was set for organization of a special legal service on protection of the rights of teachers. “It is necessary to raise the quality of general secondary education to a new stage. At the same time, based on what skills the student will receive in each class, it is necessary to revise the state education standards and curricula. week of greatness It is necessary to create and publish textbooks on the basis of the most modern techniques, to strengthen in schools such areas as technology, the foundations of engineering, mathematics, art, foreign languages, re-equip subject laboratories. 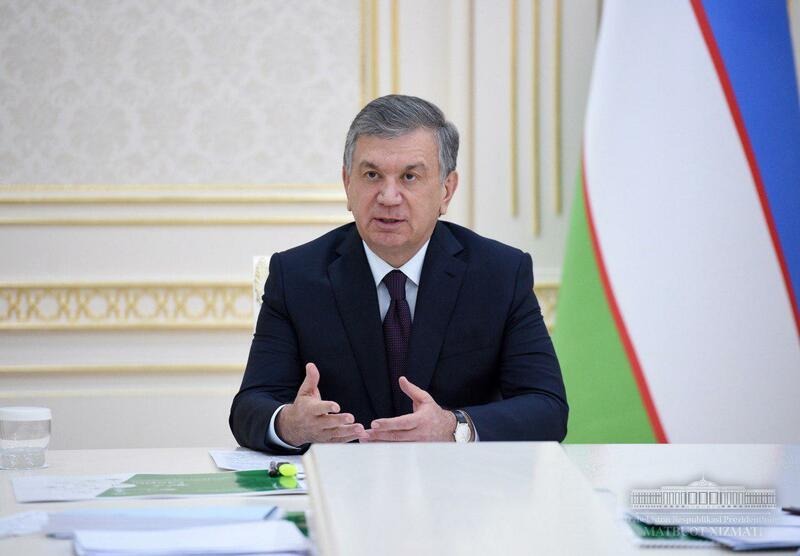 Attention should also be paid to ensuring the continuity of the system of preschool and higher education”, said Shavkat Mirziyoyev. It was emphasized that it is necessary to revise the requirements for directors of general schools and their deputies. It is advisable to appoint personnel with managerial abilities to the post of director, sharply increase the responsibility of deputies for spiritual, enlightenment and training work. Special attention was also paid to issues of financing the public education system. nike air foamposite pro hyper cobalt foot locker blog It was noted that when forming the State Budget for 2019, it is advisable to increase the amount of funding the sphere, as well as to create a separate fund under the Ministry of Public Education for attracting highly qualified specialists. For the purpose of qualitative execution of activities on construction, reconstruction and repair of schools, instructions were given on formation of a special engineering company in the system of public education. Next: (Русский) Нам надо мобилизовать все силы и возможности!